Bennelong Northside Orienteers is always on the lookout for new members. New members not only increase our representation in ONSW and bring more government support to the sport; New members are new friends to share our sport with! Our club is centred around the north-shore and northern beaches area of Sydney, but we welcome members from everywhere! As Sydney's oldest orienteering club, we have a wealth of knowledge in our senior members, who are always happy to share their expertise in navigation and cartography. We have produced maps at a large number of urban Sydney locations for our Sydney Summer Series events and for a number of bushland locations throughout NSW. Associates - local members who are not interested in state or national events. Some reduced entitlements. Memberships run over the calendar year. New members joining after 1 October 2015 will have membership until the end of 2016. 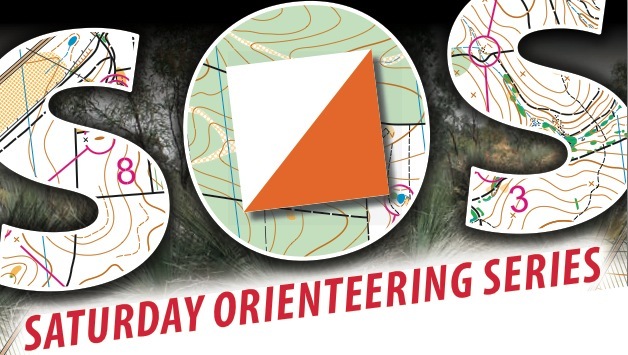 Membership applications for all NSW clubs are now centralised through the Orienteering Association of NSW. Electronic memberships can be made through Eventor here. Non-electronic membership applications can be made by applying at an event and making a cash payment.